These are the ones I still need to try and figure out how to get them to Louisiana. Or to put in temporary homes asap. I won't sell them, because eventually, I will get them here. If anyone wants to or can help out, please contact Mary. 386.279.9256. Charisma- 2004 Arabian/Holsteiner. She broke Arabian Horse Association Records her first year showing Under saddle as a 3 and 4 year old! This is my baby girl. MB Avant Garde- 2008 Arabian/Holsteiner gelding. Charisma's baby brother and already 16.0! Complete Nationals prospect! Alada La Femme- Charisma and Justin's dam. My number one brood mare. PROVEN show producer! Super sweet, kind, brilliant moving mare! Will actually take an orphan foal and also excellent baby sitter for weanlings. Raspberry Sky- American Warmblood Association Mare. Some of THE best Holsteiner lines! 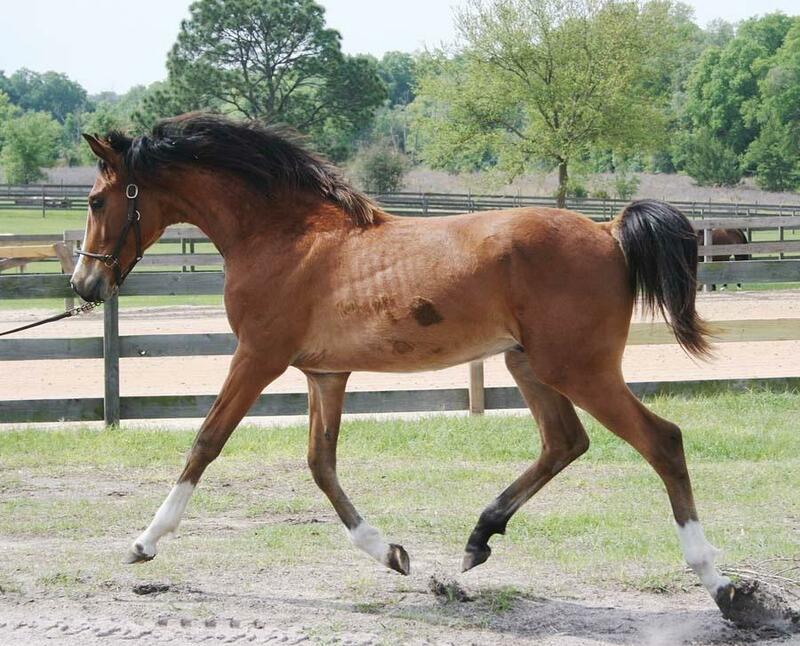 Excellent Dressage show prospect, lesson horse, and broodmare potential. This lovely girl was dumped in a kill pen to be fattened for slaughter. Absolutely WONDERFUL mare! Just My Angel- 2000 Section B Welsh pony mare. Lesson and show pony extraordinaire. She also throws lovely foals! WPCSA Section B mare. 1999 14.1 DEAD broke lesson pony. W/T/C. 2'6 courses, perfect on trails, easy on the ground and to catch.